Deadline for receiving applications is 21 October 2018, 23:59 CET. Are you enthusiastic young media makers (student or recent graduate), working for non-governmental organisations focused on media, or simply interested in media and would like to be involved in it? Then this call is for you! 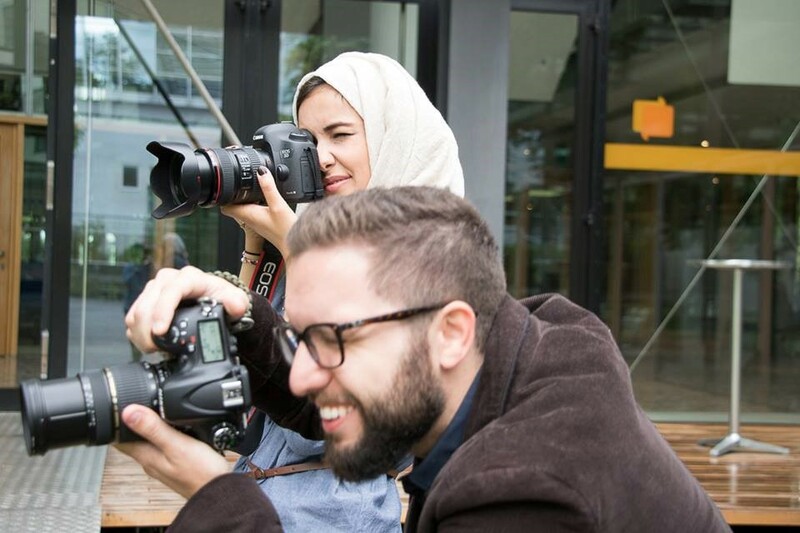 The Youth Press Austria (Jugendpresse Österreich) and its partner organisations are looking for 4 participants (18-30 years old) and 1 participant who can be older than 30 years from Armenia, Austria, Belarus, Bosnia and Herzegovina, Germany, Italy, Montenegro, and Portugal to join training course “Media Moving Forward: Reporting on and Using New Technologies” that will be held on 26 November – 2 December 2018 in Graz, Austria. It will take place along with the EU Youth Award Festival and you will have an exclusive opportunity to report from it! The aim of the project is to bring science behind new technologies closer to public, and thus popularise it, through media. During week-long training course (seminars, workshops, study visits), the participants will attend workshops and seminars on usage of new technologies in media, cover the European Youth Award Festival (EYA), and present their reportages to other participants. During the EYA the participants will learn about digital technologies that are used for social good and how to report on them in simpler, but still accurate. All reportages will be published on project’s website. – learn about other countries and cultures, work in an international team. The participants will be invited to join the EYA Alumni network – a supportive network of like-minded people who are interested in digital social innovation and improving society. This network was established over the past 4 years and turned out to be a point of mutual support and help for young people. It offers numerous opportunities to young people from peers. Accommodation, food and all materials to be used are fully covered by Erasmus+ Programme and are taken care of by the Youth Press Austria. Tickets for travel from Vienna or Ljubljana to Graz and back are included in these amounts; local transport tickets in Graz are not included in these amounts and will be reimbursed 100% or paid directly by organisers. If they don’t have it already, all the participants are expected to arrange adequate medical and travel insurance which we strongly recommend. Unfortunately it cannot be reimbursed by organisers. Participants are expected to arrive on 26 November until 20:00 and leave on 2 December after 12:00. Participants will receive info-pack with programme and all important and other useful information one week after being selected. Interested candidates are invited to apply by filling in this online form until 21 October 2018, 23:59 CET. This youth exchange is financed by the Erasmus+ Programme of the European Union.